Jürgen Klopp and Thomas Tuchel will renew acquaintances in a nostalgia-filled testimonial for Mainz legend Nikolce Noveski on Saturday at 17:00CEST/15:00GMT. 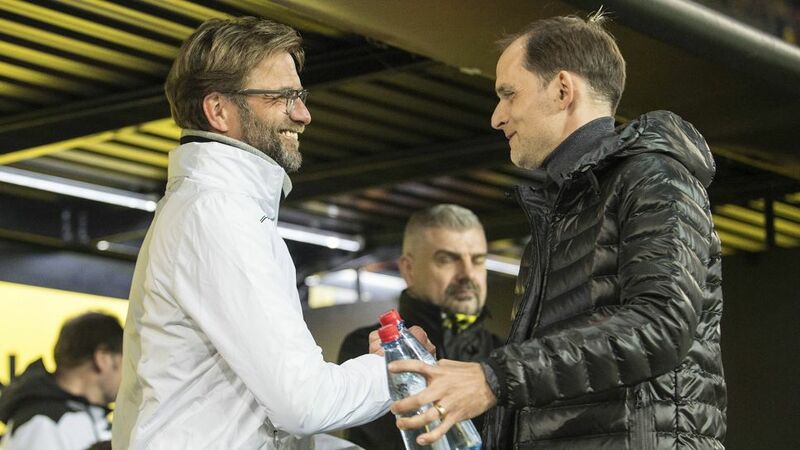 Klopp will oversee Team Mainz, while Tuchel - who followed the current Liverpool boss' coaching path from Mainz to Borussia Dortmund, takes charge of Team Noveski. Mainz favourites past and present Lewis Holtby, Ivan Klasnic, Neven Subotic, Elkin Soto and Mohamed Zidan are among the 38 players set to be involved at the OPEL Arena. You can follow the match on Saturday right here! Macedonian defender Noveski spent 11 years at Mainz between 2004-2015, making 256 Bundesliga appearances. The 38-year-old, who captained the club from October 2010 until his departure in summer 2015, retired from football in January 2016.